Mystery thriller directed by Ron Howard and based on the novel by Dan Brown. 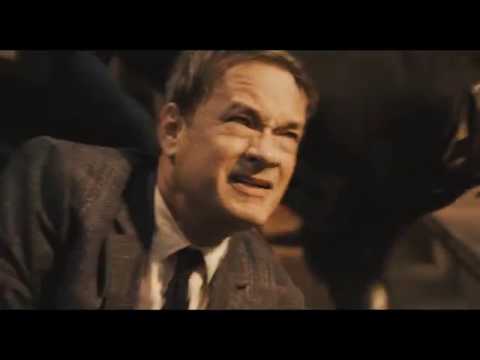 Tom Hanks reprises his role as professor of religious iconography Robert Langdon. After waking up in a hospital bed in Florence, with no memory of the events that brought him there, Langdon suddenly finds he is being pursued and his life is in danger. He must use his knowledge and skills to solve the mystery of a criminal plot connected to Dante's 'Inferno' with the help of Dr. Sienna Brooks (Felicity Jones).